No press release yet, but wordfrom Fabian Rodriguez (a member of Ubuntu's support staff) is that Dell's going to offically support Ubuntu installations on their machines. And by support, we're assuming they mean install and ship machines with Ubuntu as the main OS. 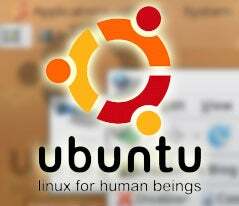 Ubuntu, if you're not familiar, is a very friendly and very easy to use—relative to other installs, that is—flavor of Linux. More as we get the release, but this is pretty big news for fans.